Want to learn about Yoast SEO Premium? 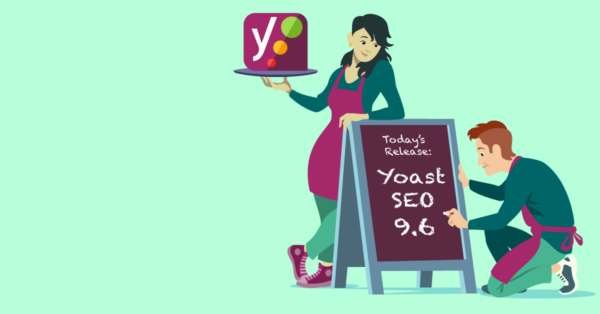 Take our Yoast SEO for WordPress plugin training! 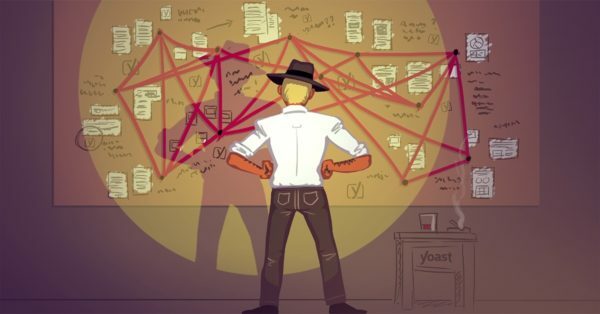 Our internal linking tool in Yoast SEO Premium makes linking related articles to the post you're working on super easy. 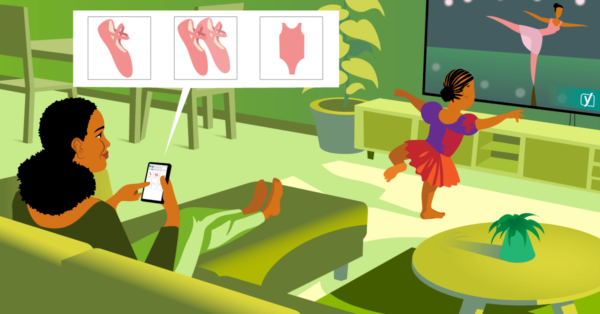 Learn how! 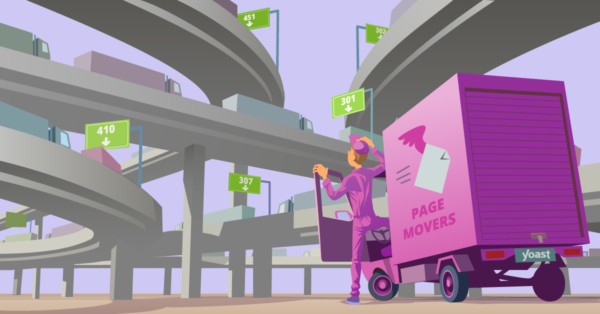 The redirects manager in the Yoast SEO Premium WordPress plugin is the ultimate tool to make, edit and improve redirects for edited or deleted URLs. 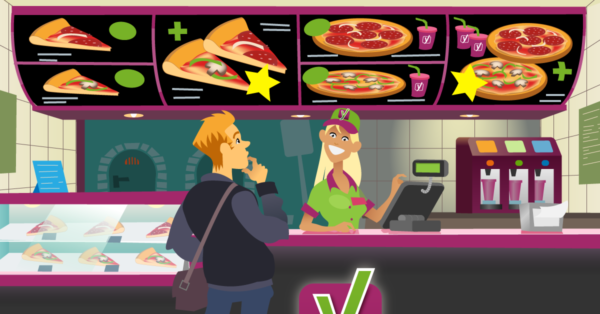 Yoast SEO Premium will automatically detect different word forms of a keyphrase. 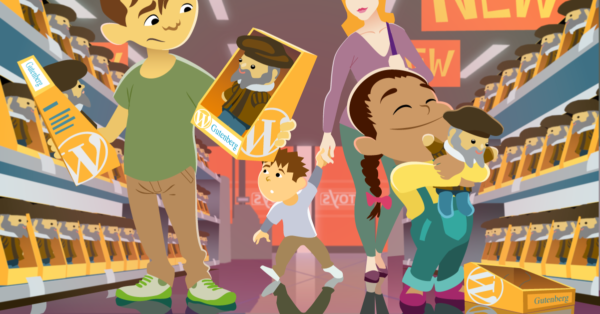 It analyzes your use of synonyms and related keywords too. Read: "Yoast SEO 10.0: Meet the new SEO analysis"
Read: "Yoast SEO 9.7: Fixes and enhancements"
Read: "Yoast SEO 9.6: Improving our code"
Read: "Yoast SEO 9.4: Help us beta test the new SEO analysis!" 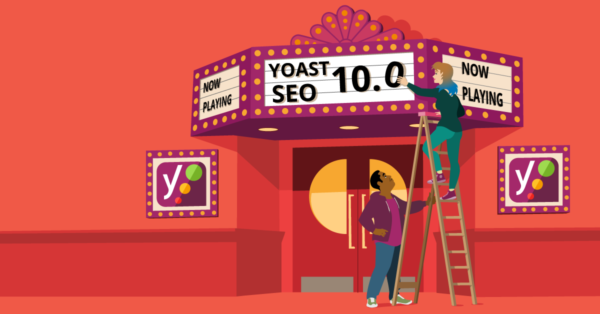 Read: "Yoast SEO in WordPress 5.0: a visual guide"
Read: "Yoast SEO 9.2: Getting ready for WordPress 5.0"